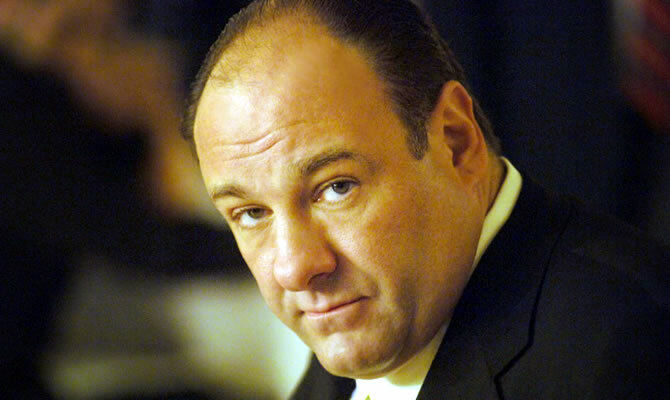 James Gandolfini, who died on Wednesday aged 51, was best known for his role as Mafia boss Tony Soprano in The Sopranos. 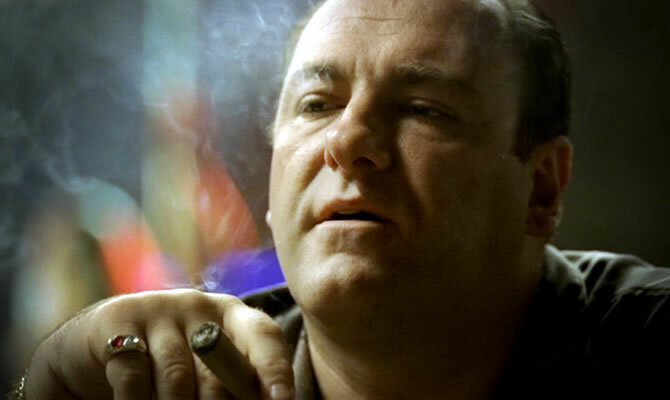 Here are some of his finest lines. 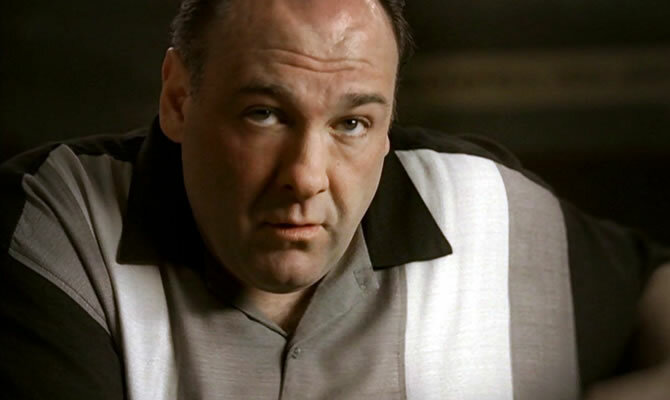 James Gandolfini’s most famous role was as Tony Soprano, a conflicted head of a Mafia family in HBO’s TV series The Sopranos. 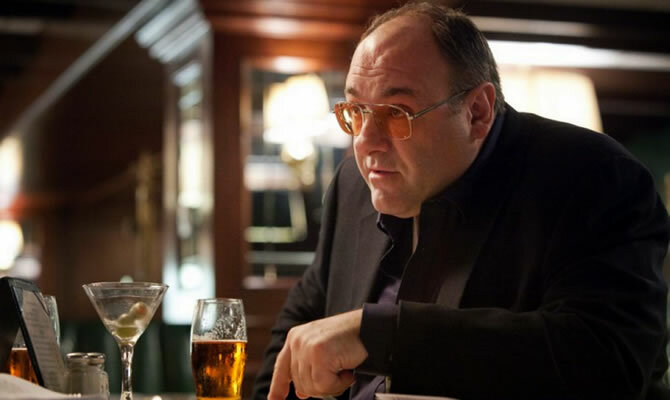 Short-tempered and violent, but also struggling with his mental heath, Tony’s relationship with his family and psychiatrist made for some of TV’s best lines during the show’s eight years and six series. 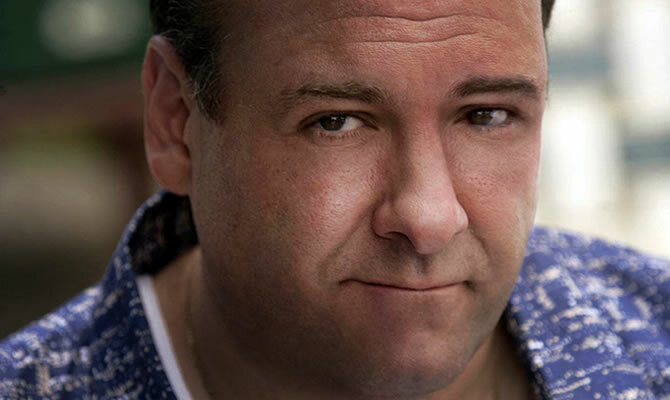 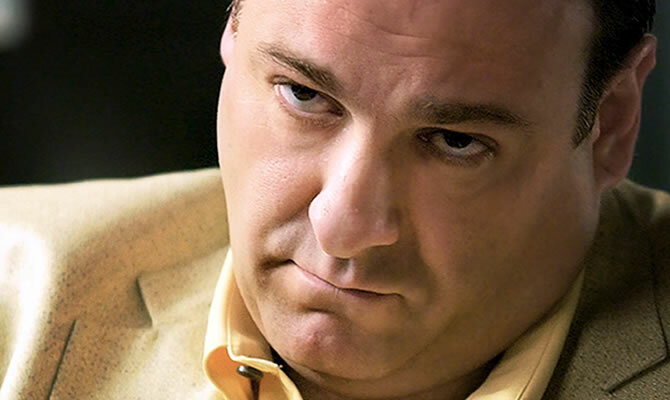 Gandolfini, meanwhile, served them up with such panache he won three Emmy awards for his portrayal.